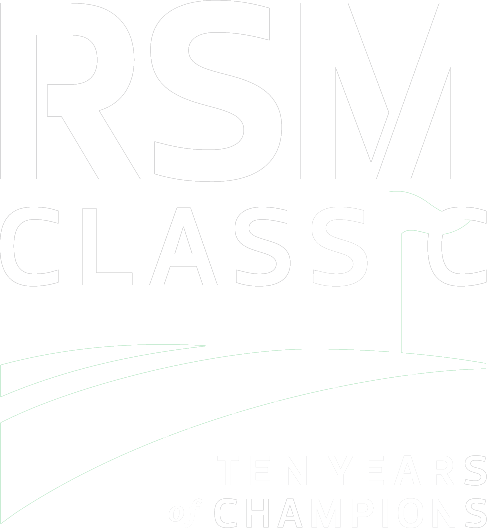 The Host Venue for The RSM Classic is Sea Island. The tournament is played on the Seaside and Plantation courses at Sea Island Golf Club, situated on the southern tip of St. Simons Island. The courses flank either side of The Lodge at Sea Island, which recently debuted a state-of-the-art 17,000-square-foot Golf Performance Center, oceanfront cottages, pool, and pool house. Seaside is the pinnacle of links golf. This oceanside course places a premium on careful shot selection, recovery, and putting. Originally designed in 1929 by famed architects Harry S. Colt and Charles Alison, the Seaside Course was updated in 1999 by Tom Fazio – earning it a prominent place on Golf Digest’s list of “Top 100 Courses in the United States.” Tidal creeks, dunes, salt marshes and the St. Simons Sound frame the course, which plays fast, firm, and fun in the tradition of legendary Scottish links. Created by the great British designer Walter Travis in 1928, Plantation was Sea Island’s first nine-hole course. Redesigned in 1998 by Rees Jones, the course is now being redesigned by Davis and Mark Love. They are reintroducing some of its historical elements, drawing on its traditional profile, and bringing into play some of the ideas they have had since they were youngsters, when they grew up playing the course with their father. 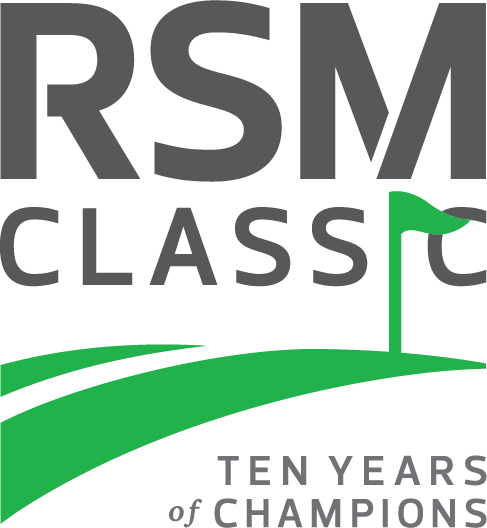 Plantation reopens ahead of the 2019 RSM Classic.